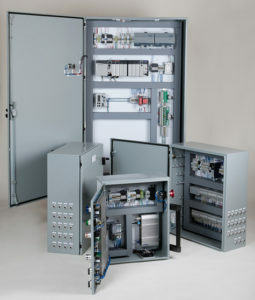 Automation - ISI Controls Inc.
Whatever your automation needs, I.S.I. makes a point of understanding the expectations of its clients. This allows us to work together to create a solution perfectly suited to your specific needs.